 UH Mānoa provides an environment where both faculty and students can discover, examine, preserve, and transmit the knowledge, wisdom, and values that will enrich present and future generations. Alongside the major, UH Mānoa’s General Education (GenEd) program facilitates student achievement of Institutional Learning Objectives to Know (breadth and depth of knowledge), Do (intellectual and practical skills), and Value (personal and social responsibility). 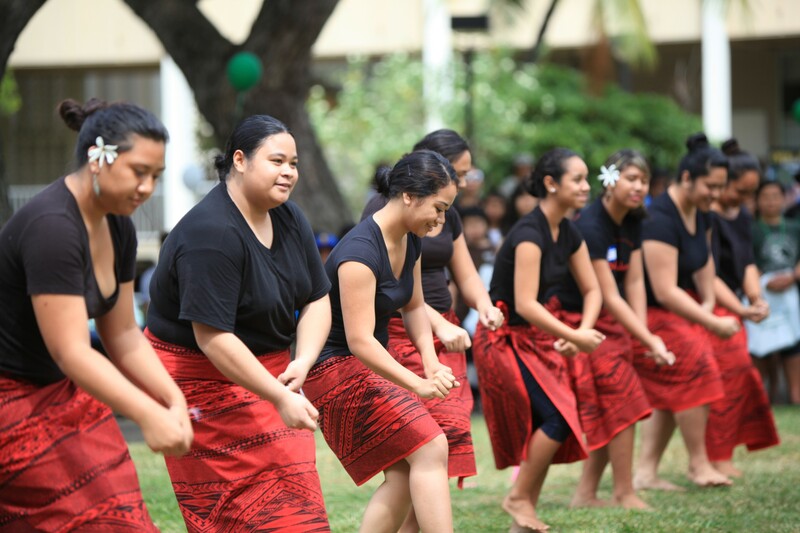 General Education at UH Mānoa involves a flexible and diverse multi-disciplinary curriculum. Through GenEd coursework, students are exposed to different domains of knowledge and modes of scholarly inquiry. Students develop skills in written and oral communication, ethical and quantitative reasoning, critical thinking, and information literacy that are transferable across the curriculum. GenEd coursework also fosters a deeper understanding of, and appreciation for, Hawaiian culture and history. The General Education Core and Special Graduation requirements develop a deeper appreciation of the complexities and potentialities of the human experience from the perspectives of the arts, humanities, and the natural and social sciences while encouraging an understanding of imagination and creativity through the application of abstract and intuitive thinking. There are two components to the General Education requirements: Core requirements and Graduation requirements. Core requirements include Foundations and Diversification requirements. Special Graduation requirements include Focus requirements and Hawaiian or a Second Language.